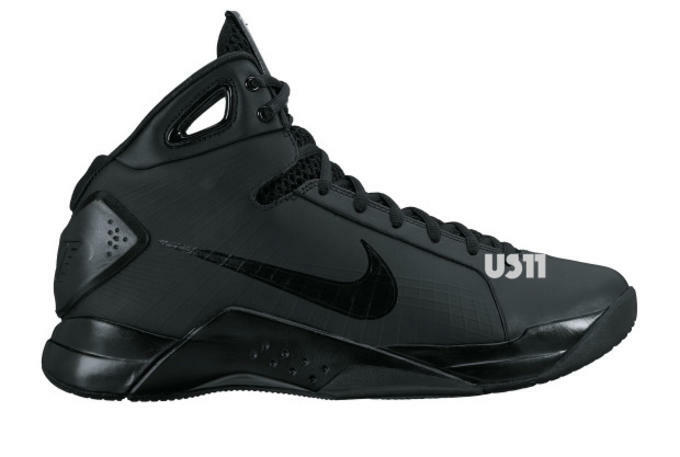 One of Nike&apos;s greatest basketball sneakers is set to return this year. The original Nike Hyperdunk, which made its debut in 2008, was an innovative silhouette that incorporated Lunarlite technology and was the first basketball model to feature Flywire. The shoe quickly became one of the most popular sneakers of the year - highlighted by several countries rocking it at the 2008 Beijing Olympics including members of Team U.S.A. - and it would set the foundation for all the Hyperdunk models that would come after it. 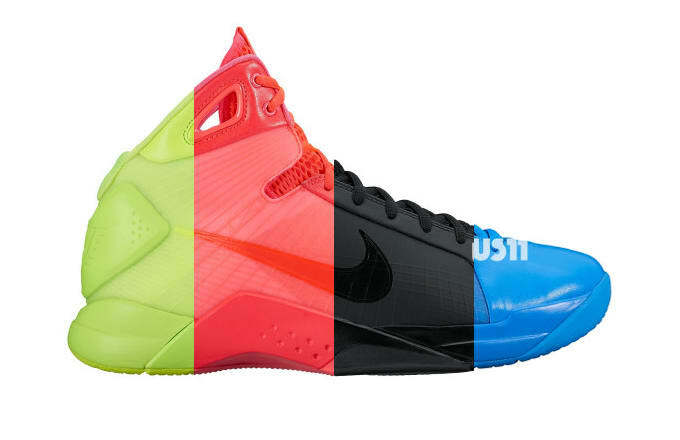 The shoe is slated to return in four monochromatic offerings which include colors that appear to be Volt, Infrared, Black, and Rush Blue. 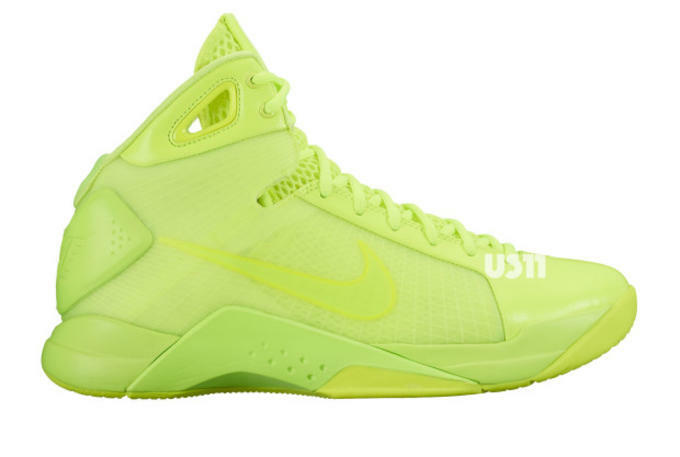 No word on when the shoe is slated to release, but news of its return should make plenty of basketball players quite happy.